Dancer Thomas Varvaro in Dumbo, Brooklyn. Dance Theatre of Harlem company members in rehearsal for Women Who Move Us, an initiative created to support new work by women. Apollo Theater presents James Brown: Get on the Good Foot. Dance Theatre of Harlem company member Ingrid Silva, during a Meet the Ballerina event at New York City Center. Dancers Lloyd Knight and Wendy Whelan during an on stage rehearsal for the Jacob’s Pillow Dance Festival annual gala. 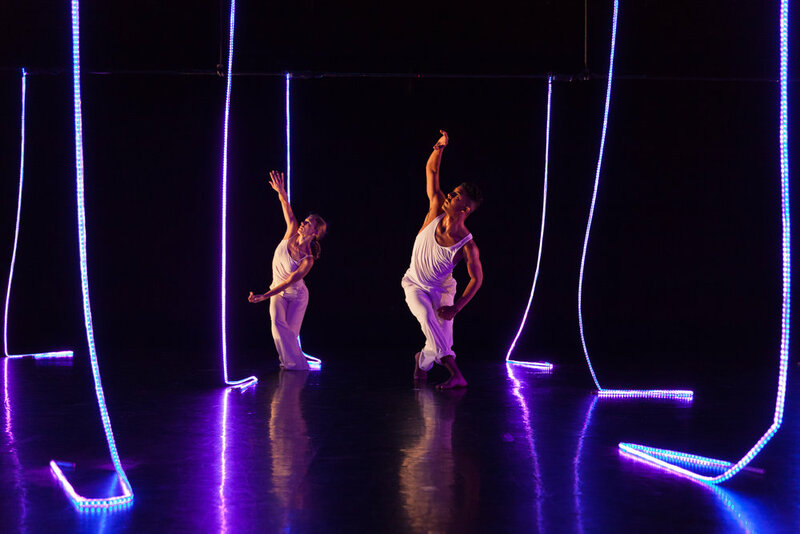 LAFA & Artists Dance Company (U.S. debut). Jacob’s Pillow Dance Festival, 2009. Decadancetheatre When the Sky Breaks 3D. New York Fringe Festival, 2011. Pacific Northwest Ballet. Jacob’s Pillow Dance Festival, 2009. In rehearsal with Dance Theatre of Harlem. Jason Samuels Smith and A.C.G.I, Jacob’s Pillow Dance Festival 2009. Syncopated Ladies. The California Center for the Arts, Escondido. Milton Myers, Program Director, works with students in The School at Jacob’s Pillow Contemporary program. 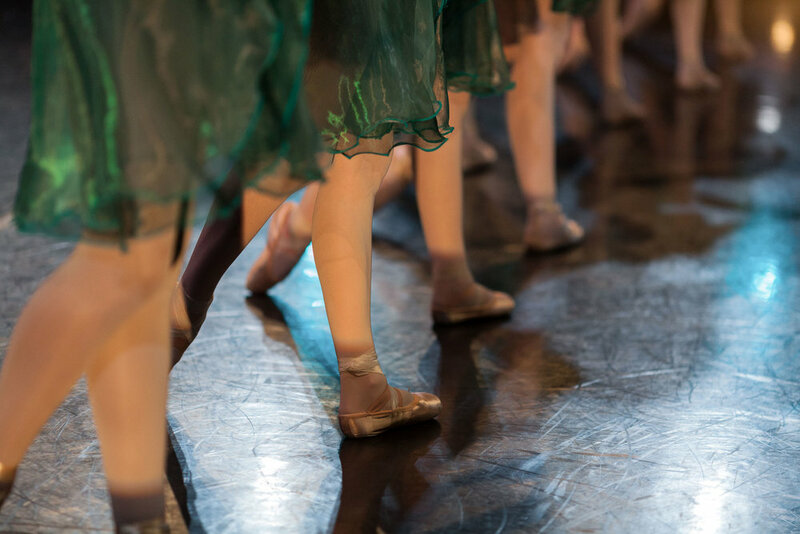 Les Grands Ballets Canadiens de Montréal. Jacob’s Pillow Dance Festival, 2009. 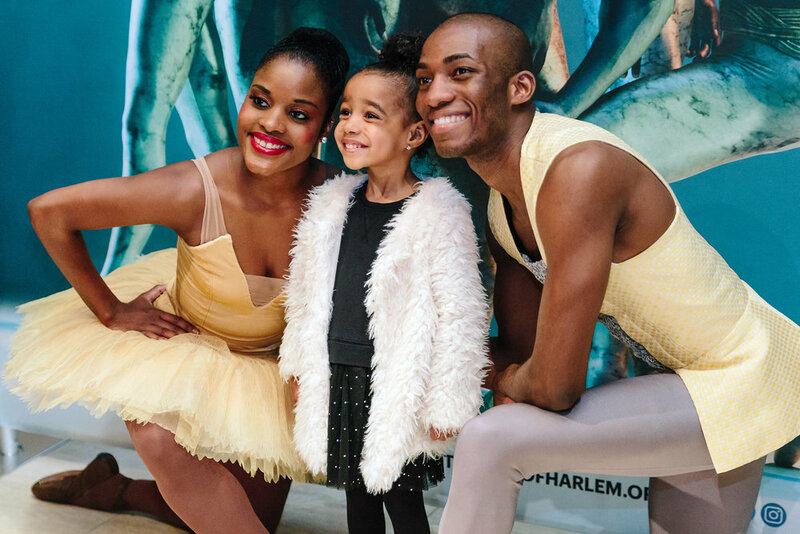 Dance Theatre of Harlem, Meet the Ballerina event. Ballet Maribor presents Radio and Juliet. Jacob’s Pillow Dance Festival, 2009. 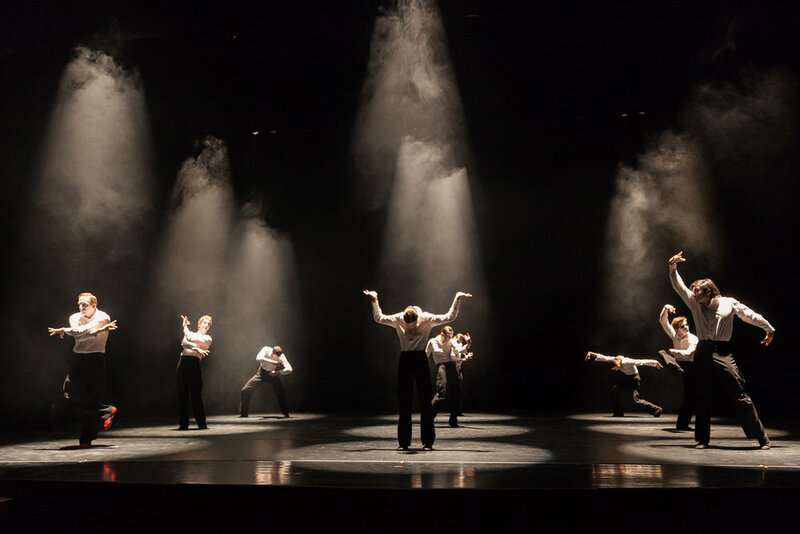 Trisha Brown Dance Company. 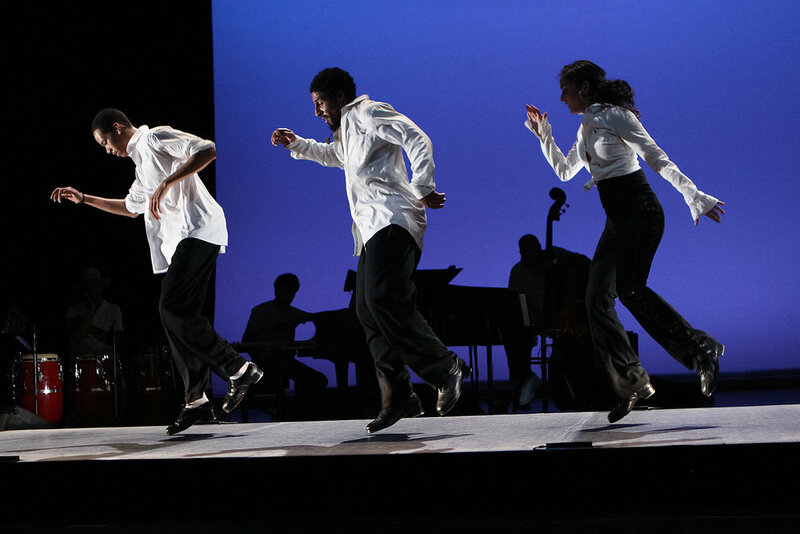 Jacob’s Pillow Dance Festival, 2011. Desmond Richardson performs during A Jazz Happening, a one night only benefit performance featuring students of The School at Jacob’s Pillow Dance Jazz/Musical Theatre program. 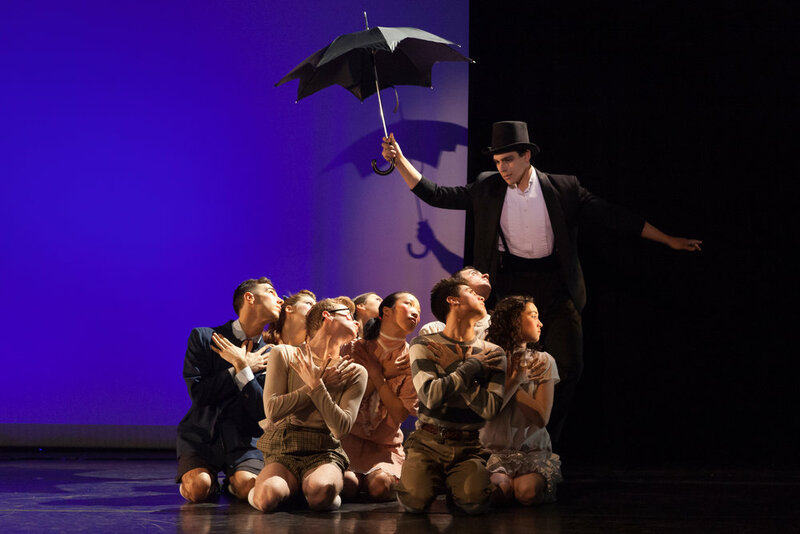 April-England (world premiere), choreographed by Michael Corder, and performed by students of the Ballet Program at The School at Jacob’s Pillow. 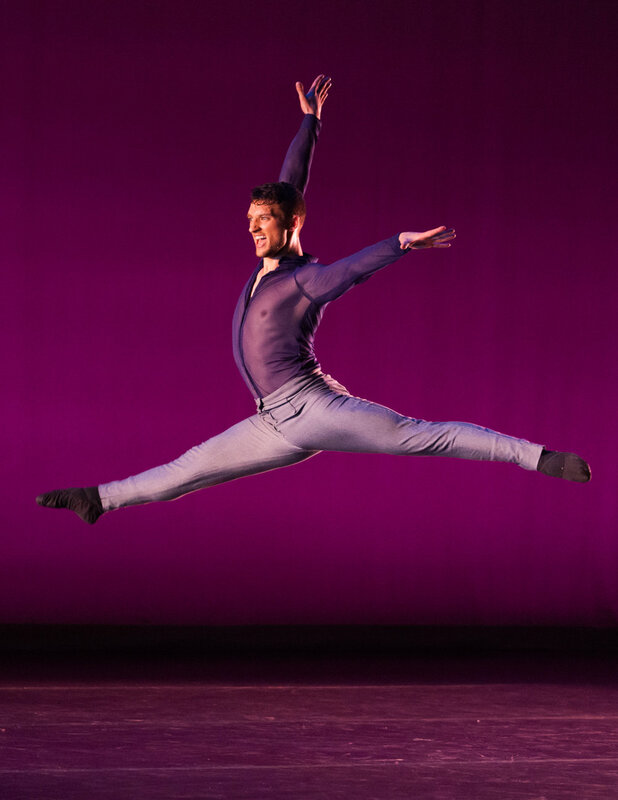 Lewis West of Circa Contemporary Circus performs in the Ted Shawn Theatre during the Jacob’s Pillow Dance 80th Anniversary gala. The red shoes of 3e étage. 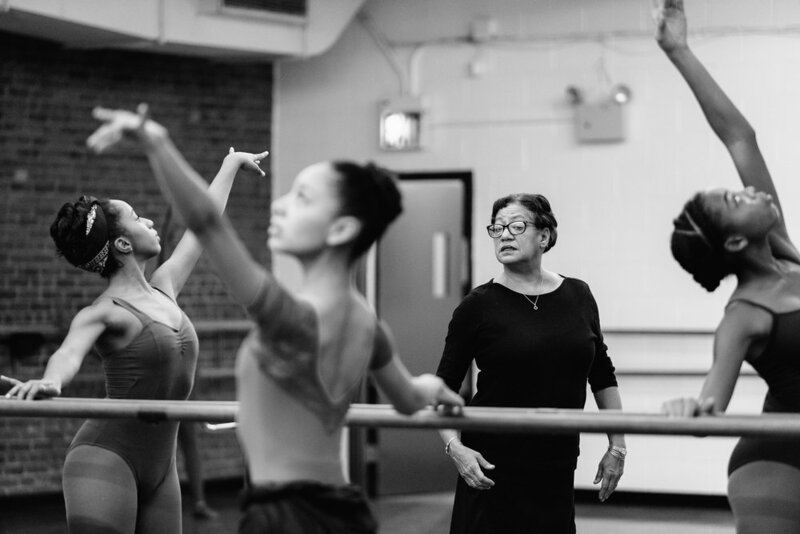 Carolina Ballet's Ballet Master Debra Austin with Dance Theatre of Harlem School students. 3e étage. 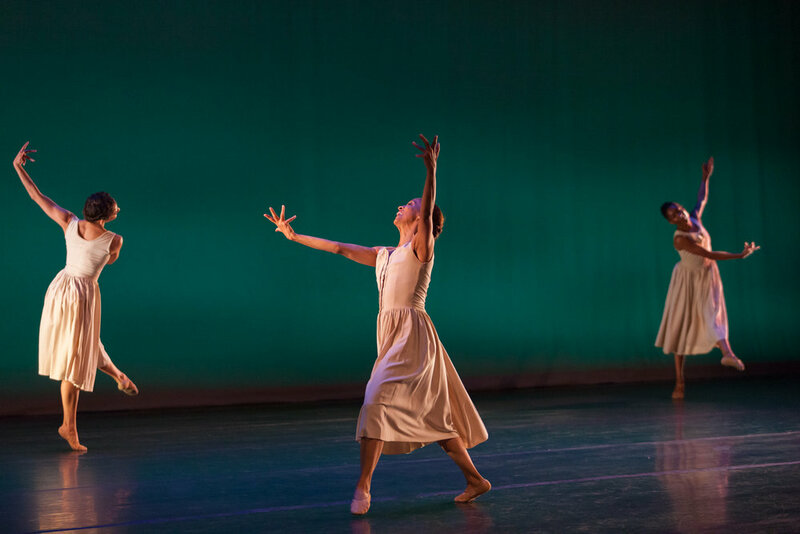 Jacob’s Pillow Dance Festival, 2013. BODYTRAFFIC. 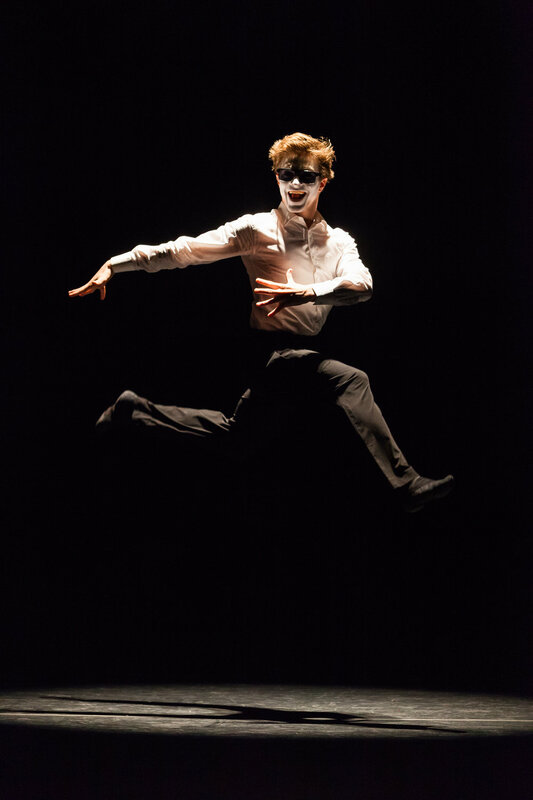 Jacob’s Pillow Dance Festival, 2013. 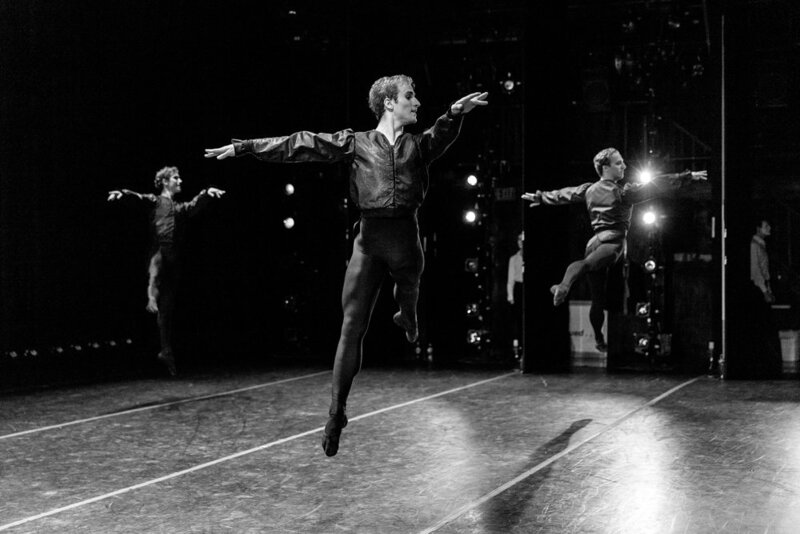 Cedar Lake Contemporary Ballet. Jacob’s Pillow Dance Festival, 2009. 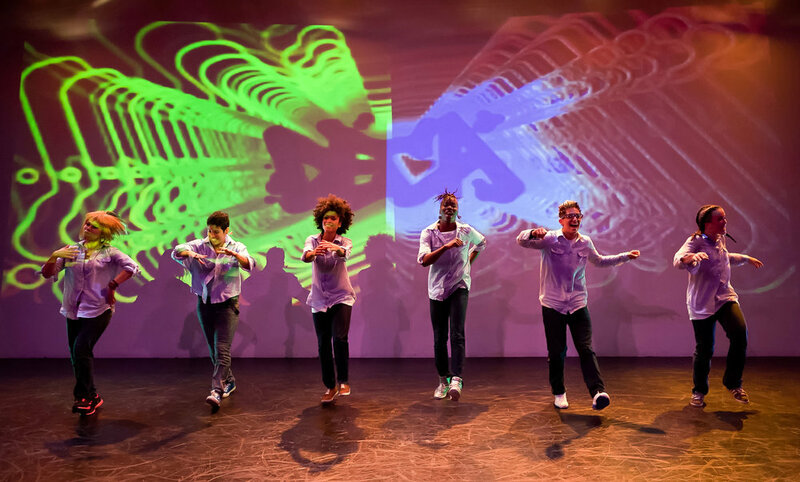 DanceSpace, 2013. Schimmel Center at Pace University. Blue (2014, world premiere). Choreography by Igal Perry. 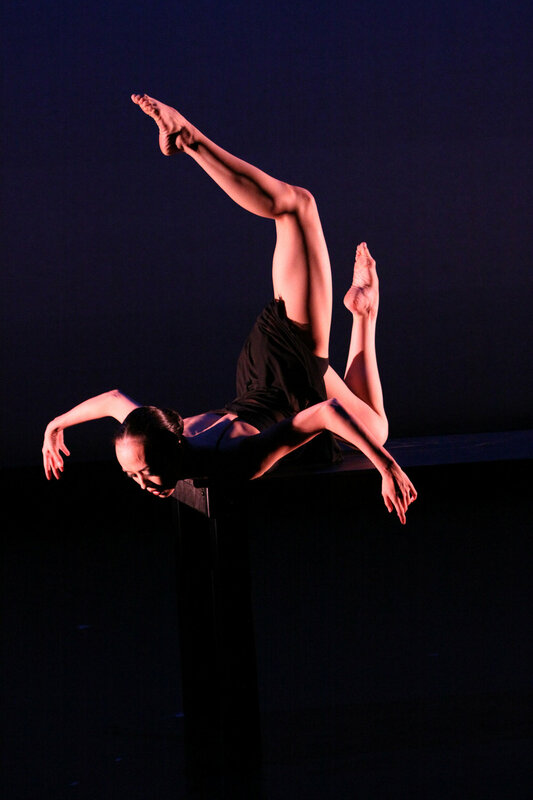 Peridance Contemporary Dance Company spring season, 2013. Peridance Capezio Center 30th Anniversary Gala performance. 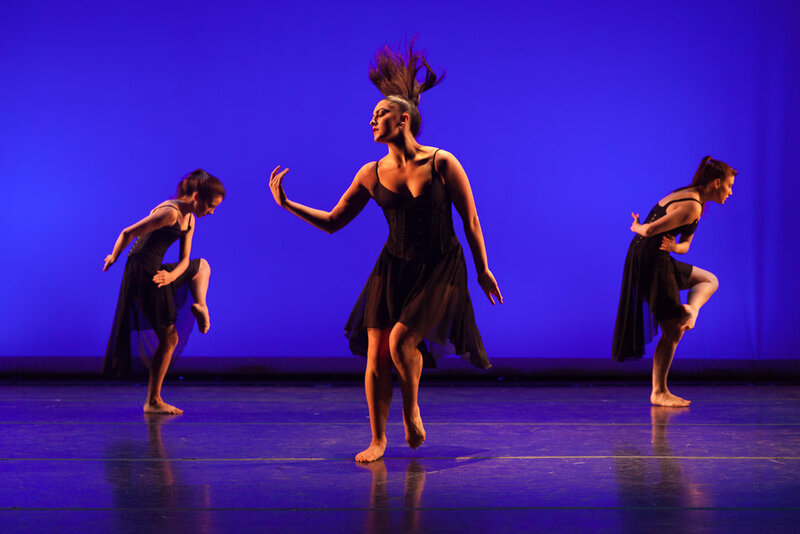 Students of the Peridance Capezio Center perform during the 30th Anniversary Gala.